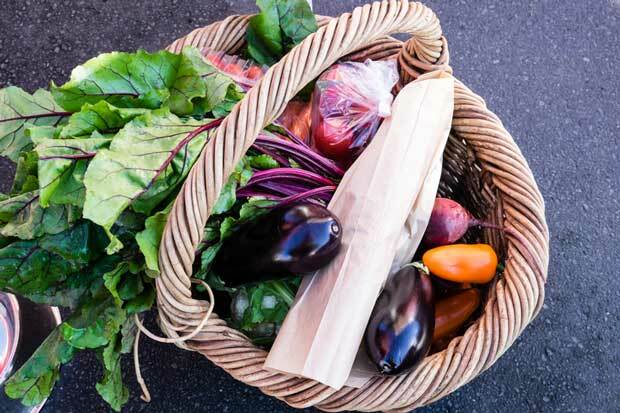 BUY THE BEST ARTISAN FOOD PRODUCTS AND SHOP ANY TIME OF THE DAY OR NIGHT AT OUR ONLINE FARMERS’ MARKET. NZ Life & Leisure and thisNZlife’s involvement in the Outstanding NZ Food Producer Awards has opened our eyes to the wonderful boutique products New Zealanders are making. Our readers enjoy learning about these hard-working producers and we love backing their efforts. 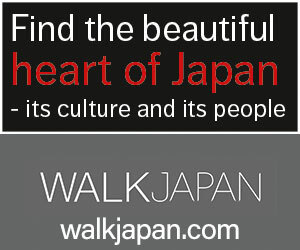 We’re supporting them further with this new online shop of tasty products for delivery to your door. We are starting small with some of our favourite producers below – but our range will grow. The Ruth Pretty Christmas Cake is legendary. 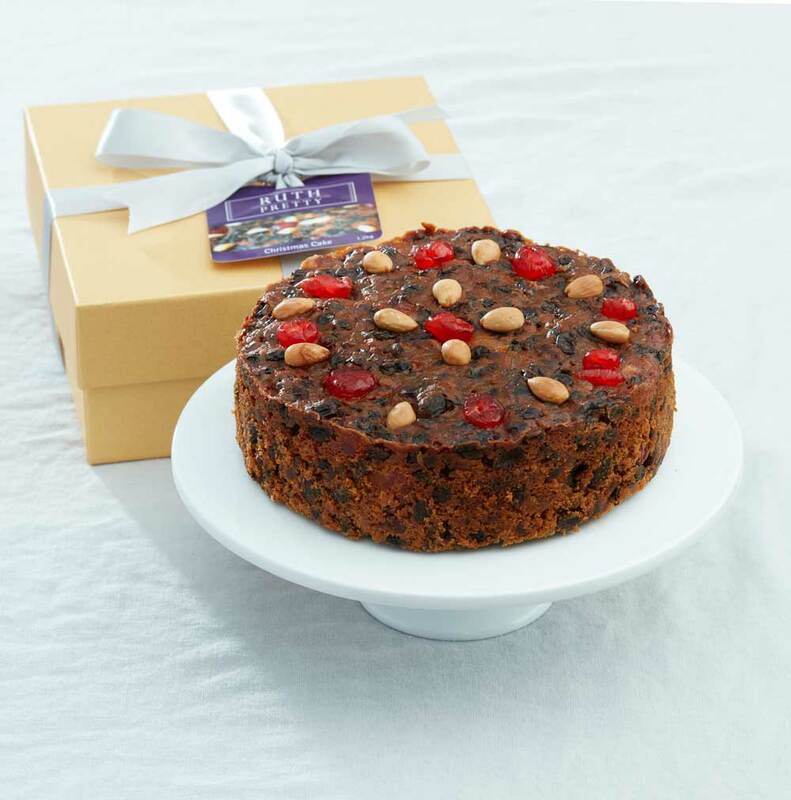 A traditional, rich, fruit cake handmade using the finest ingredients, it tastes superb. Many “best cake” awards over the years, and many loyal buyers tell the story. Forty Thieves is a boutique nut-butter producer from Auckland’s Hibiscus Coast. Owners Shyr and Brent were thrilled to receive a gold medal at this year’s Outstanding NZ Food Producer Awards for their Salted Macadamia Nut Butter made with NZ spray-free macadamias and real Canadian maple syrup. The range also includes 100% Almond Butter. Forage & Ferment is an exciting Clevedon-based fermentary using natural wild fermentation to produce award-winning sauerkraut and kimchi, rich in probiotics and nutrients. Good gut-health never tasted so delicious. Homegrown Farm Fresh Meats offers the chance to buy premium lamb and online direct from the producers, Dion and Ali. Their divine marbled Charollais gourmet (half and whole) lamb boxes are guaranteed for consistency of flavour and texture throughout the year. Their lamb earned them the title Paddock Champions in this year’s Outstanding NZ Food Producer Awards. After requests from their food truck customers, The Lucky Taco launched a range of authentic, fresh Mexican products. The brand’s Chipotle Hot Sauce has a low bite, but boy, its smoky orange kick is addictive. 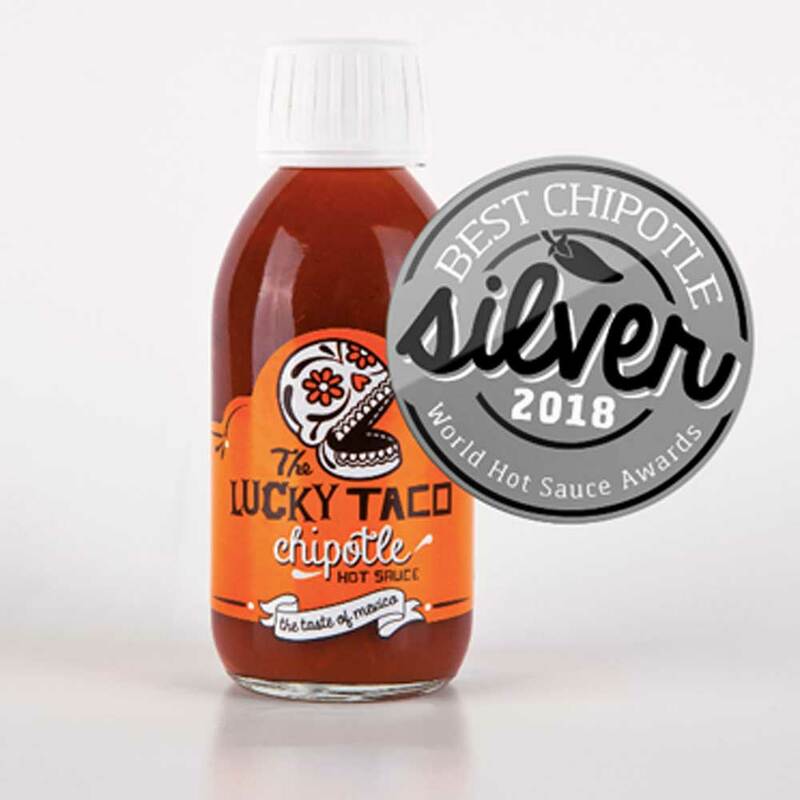 It won a gold award in Australasia’s Mr Chilli Awards 2015, a silver at the World Hot Sauce Awards 2016 and most recently a gold Screaming Mi Mi award at the New York Hot Sauce Expo 2017.